A commercial stone restoration service in the South Bay is on your side where your stone is concerned. 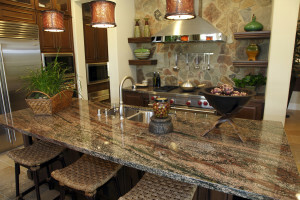 As we covered previously, if you want to keep your natural stone surfaces clean and looking good, you should take some time out to learn a little about the stone itself so that you may be able to learn the best ways to care for it. Sandstone is a sedimentary stone that contains quartz and feldspar, it often has beautiful fossils on the surface. It might be able to handle acid better but acidic cleaners should be used as minimally as possible. If you don’t know what is or isn’t an acidic cleaners, you are better off getting in touch with a stone cleaning service instead. Slate is a metamorphic rock popularly used in patios. 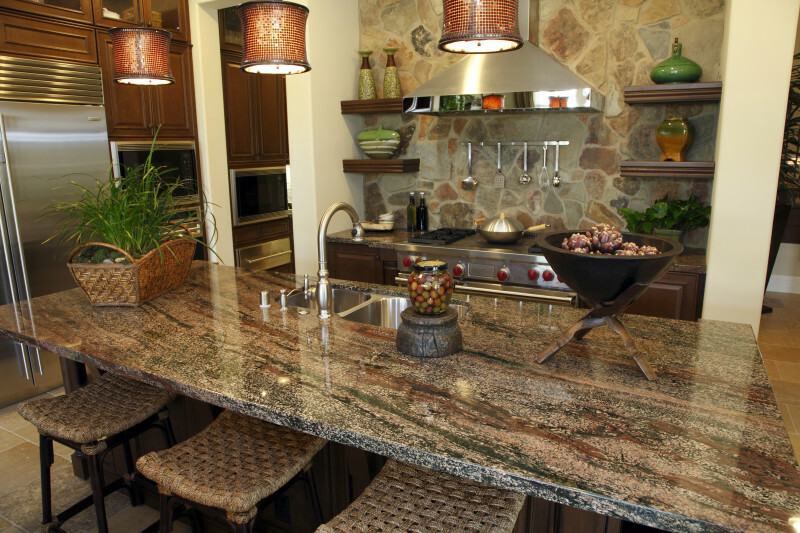 Granite is an igneous stone which consists of quartz, feldspar or mica. Granite is not only the most common natural stone, but is also one of the hardest which is why it is often used for flooring. The first rule that should be followed when you choose to install natural flooring is to have the stone sealed. A sealant not only protects the stone, but it also gives the stone a special shine. While sealants repel stains, they do not make natural stone stain proof. Prevention is always better than cure. To get the most out of your stone floors and surfaces by protecting them from water, heat and other things that could leave stains. Use coasters, mop dust off the floor, wipe spills as quickly as possible and schedule periodic maintenance by a professional cleaning service. Cleaning natural stone. Cleaning processes will vary according to the type of stone being cleaned, the soiling conditions, traffic, what the surface is used for etc. Most professional cleaners use specially formulated cleaning products and a machine scrubber or buffer. Why use special formulations? General household can breakdown the sealer, thereby making the stone surface more susceptible to stains. Many cleaning products contain lemon, bleach or ammonia, which can cause etchings on the surface and even cause discoloration of the stone. A lot of the “special” cleaning formulations have a chelating agent that breaks down minerals, and in time this could cause streaks to appear on the stone. It is best to choose a product that does not have chelating agents. You should never use scouring agents to clean natural stone and be careful with rust removers like laundry rust stain removers. Scouring agents will scratch your surfaces whiles rust removers containing Hydrofluoric acid, which will attack almost all rock especially siliceous stones. As you see, there is a lot to know before you try to clean your stone yourself. 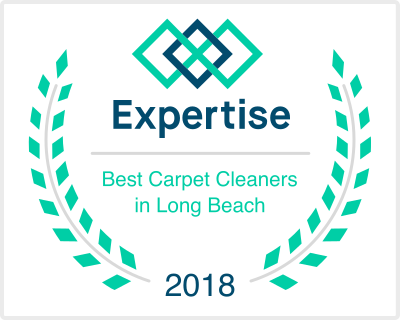 Call a stone cleaning service in Manhattan Beach instead.